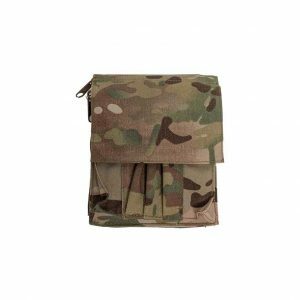 Designed in partnership with Viking Tactics® and world famous tactical operator Kyle Lamb, the VTAC® LBE MOLLE Vest is quite simply the best tactical vest on the market. 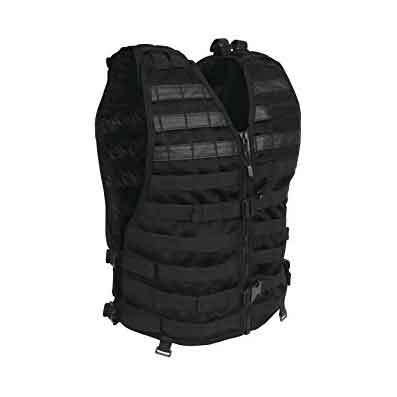 Engineered to excel in demanding operational environments, the VTAC load bearing vest is built from stiffened mesh nylon that provides outstanding structure and resilience while remaining lightweight and breathable. 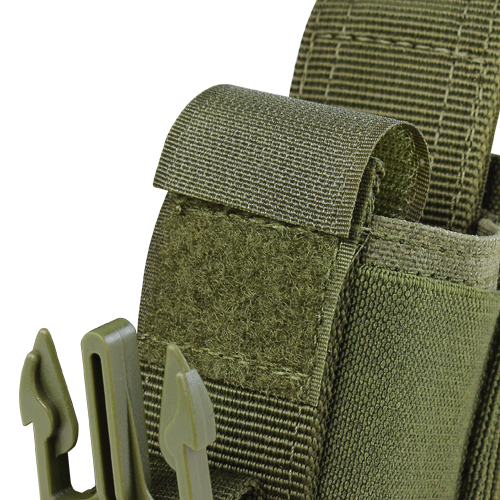 Compatible with 5.11 SlickStick® and MOLLE vest pouches, the VTAC LBE Vest allows complete tactical kit customization, giving you the ability to tailor your loadout to the mission at hand. 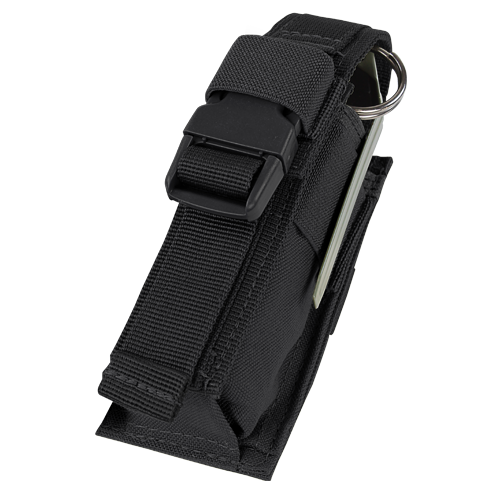 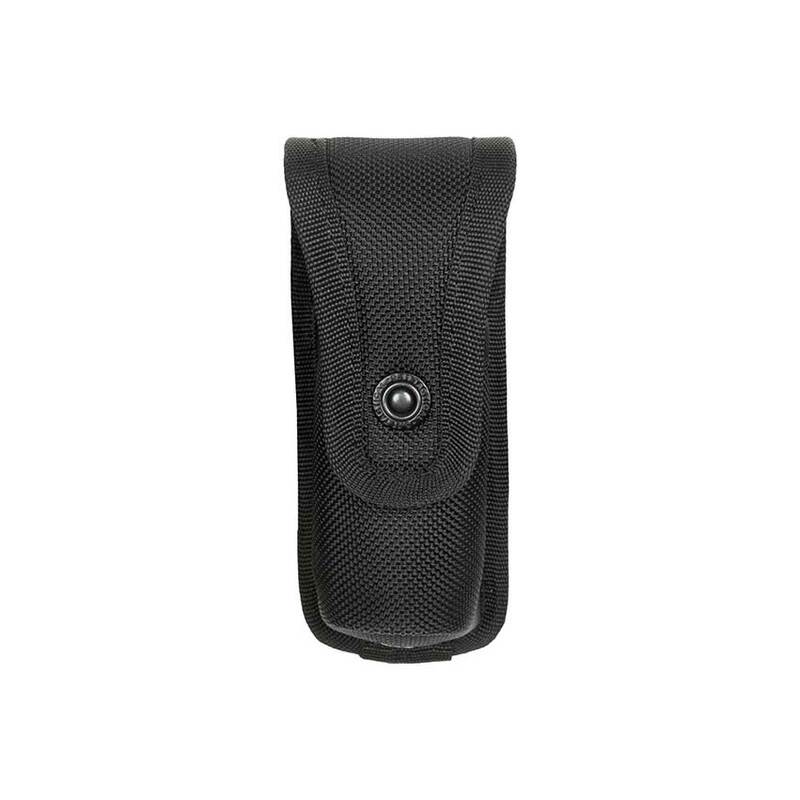 Hidden document pockets at the chest offer additional covert storage, girth and length adjustments ensure a perfect fit, and a hidden grab handle facilitates emergency exfiltration.